The latest release on Balkan Connection welcomes Futur-E to the label for his debut single. The Greek artist owns an impressive discography which includes releases on Cinematique, MNL and Traum. 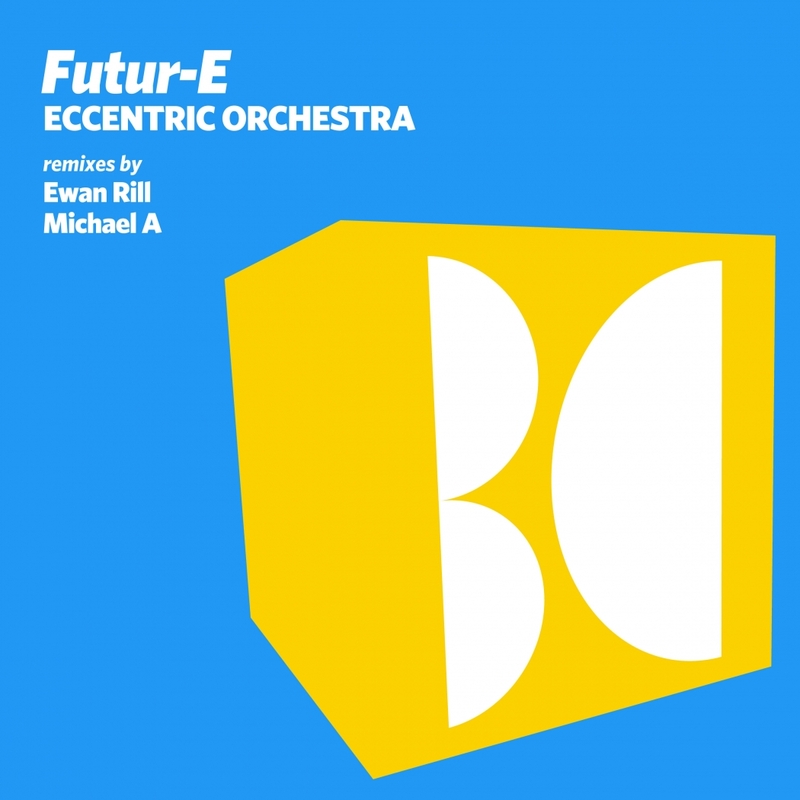 More recently Futur-E released a huge 3 track EP for Tulipa Records alongside remixes from Lonya, Orion and Ovi M. Now we see him making his much anticipated debut on Balkan Connection with ‘Eccentric Orchestra’ alongside remixes from Ewan Rill and Michael A. Known for his blend of nostalgic progressive and melodic techno we get a unique combination of the two again on ‘Eccentric Orchestra’. Based around an uptempo, techno inspired groove Futur-E expertly works quirky motifs and metallic melodies into the mix for a very surreal vibe. It’s energy is definitely one of its strongest suits and the more the track progresses the more you realize how perfect it would be for a peak time slot. Massive work from Futur-E.
Balkan Connection has called upon two of its most loved label artists to overhaul this one starting with Ewan Rill who slows the tempo a touch but maintains the driving groove from the original. Sprinkles of acid and a rugged rhythm section highlight the mix before dark tonal themes carry the piece through an ominous third act conclusion. Another solid remix from Ewan. Closing the release out is Michael A who is now making his 27th appearance on the label. Fresh off an amazing remix for Kastis Torrau & Arnas D’s ‘Take Over’ Michael puts his own unique spin on ‘Eccentric Orchestra’ with a deeper more atmospheric interpretation. With a markedly slower tempo and spacious groove the Belarus artist slowly works in drifting motifs and indistinct vocals gates that come with a gorgeous ethereal quality. The main theme sounds lovely as well, in a much less frantic state it brings a new found emotive quality to the mix, particularly during the main break which comes off a touch cinematic. Brilliant remix from Michael and a great release from Balkan Connection once again. Don’t miss it.